As you may already be aware, we recently experienced a breach on our Facebook Page. One of our team members had their personal Facebook profile compromised, and that account was then used to remove the other admins from our site. Fortunately, we were left with limited access to the page, although not enough to regain full control or remove the unauthorized user. We had been using the page since 2002 to communicate with all of you in our vibrant and active community. We value our Facebook family greatly however, it was decided that it would be better to delete our 40,000 fans (likes) ourselves rather than risk exposing them to potential spam from a page we no longer had full control of. This decision was confirmed when our page started being actively defaced. 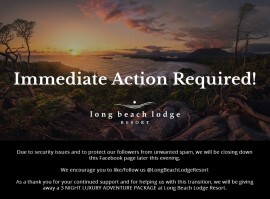 We created our new page at https://www.facebook.com/LongBeachLodgeResort/ to ensure the security of our valued guests and followers. The response that we received from our community was truly amazing - Thank you! In that single night over 2000 of you joined us on our new page. The comments of support were truly a ray of light while our whole team worked away at dismantling the profile we had spent 16 years building. 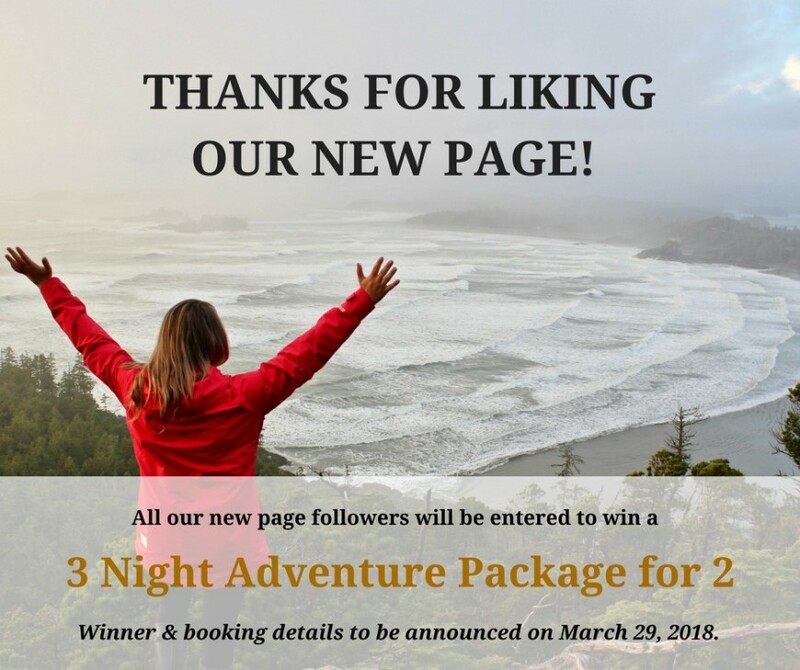 Please join us on this journey by liking our new page, and by sharing your Tofino love and connection to the Lodge. Over the next few months, we will focus on rebuilding a profile that narrates our history through photos and stories, threading together years of memories. 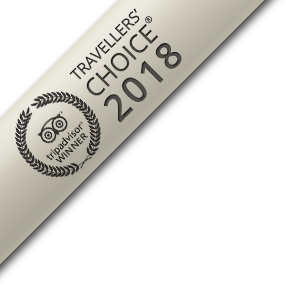 We invite you to pass along your favourite moments and photographs for us to include in our story. Facebook has and will continue to be a valuable way to directly connect with all of you: our past, present and future guests. Inconvenience aside, this has been an opportunity to truly evaluate the importance of building relationships online and we want to acknowledge and celebrate how fortunate we are for the genuine connections we’ve made over the years. We thank you for your continued support and look forward to our trip down memory lane!